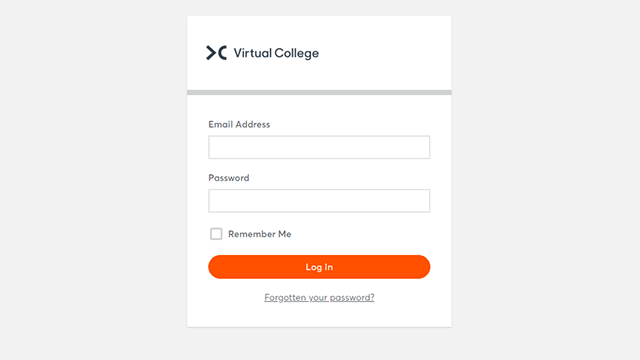 Welcome to the new Virtual College website! After many months in planning, design and development, we are delighted to announce the launch of a new Virtual College website. We wanted a new website to help us provide you with a better experience, so please do let us know what you think. The website has a new look & feel to match our refreshed brand and we think it looks great in the latest internet browsers. We’ve made it much easier for you to find the information you need by improving the categorisation of courses and introducing reviews onto product pages. We’ve also added a lot of new content and resources and created a handy help centre to answer your frequently asked questions. 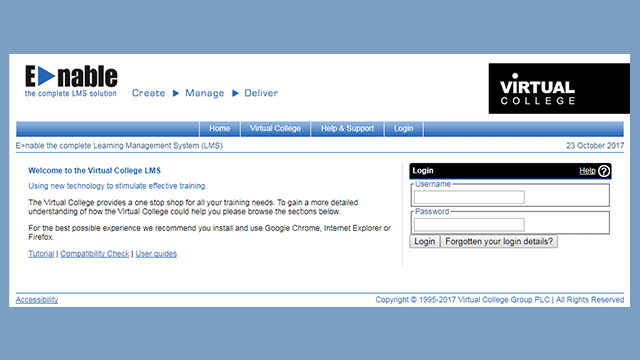 This new website works with an updated version of our Enable Learning Management System (LMS) - giving you a better experience when you take your training or give courses to other learners. If you’ve bought from us in the past and want to access previous training, you can still login via the login button at the top of the website. Simply select the right-hand picture of our old website to do this. Please bear with us through the transition. We apologise if you experience any teething issues. Over the coming weeks and months, we will be adding more content to the new website, so please do keep coming back. In the meantime, we'd love to know what you think to help us to keep improving. As an extra incentive for giving us your thoughts, and our way of saying thanks, everyone who completes the short survey will be entered into a prize draw to win an Amazon Echo. We have registered online learners. new learners so far today.